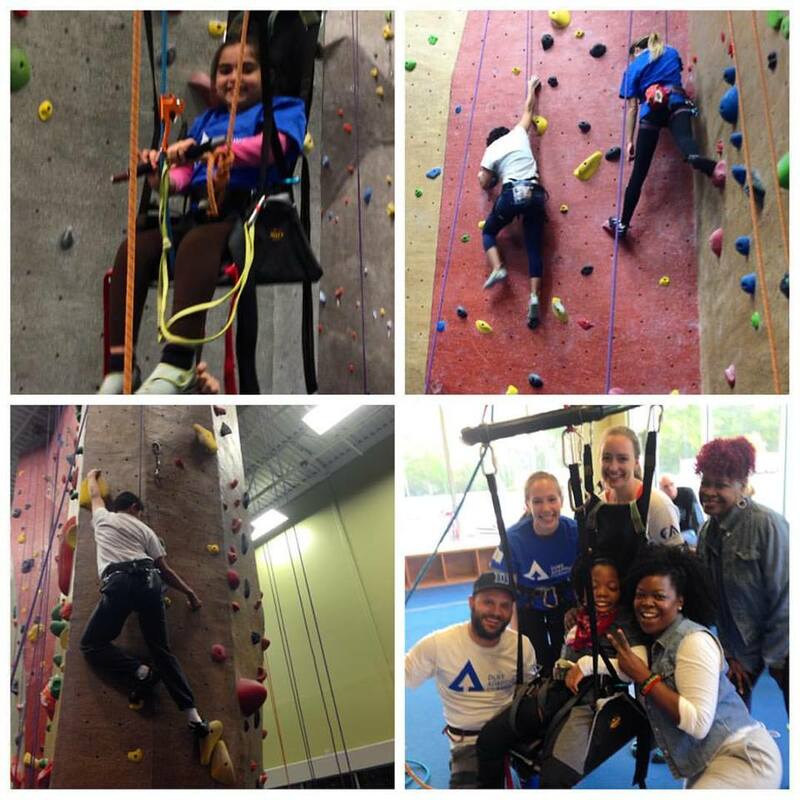 Triangle Rock Club’s Adaptive Climbing Program gives individuals from all backgrounds and physical abilities the chance to experience the joy and exhilaration of the sport of climbing. 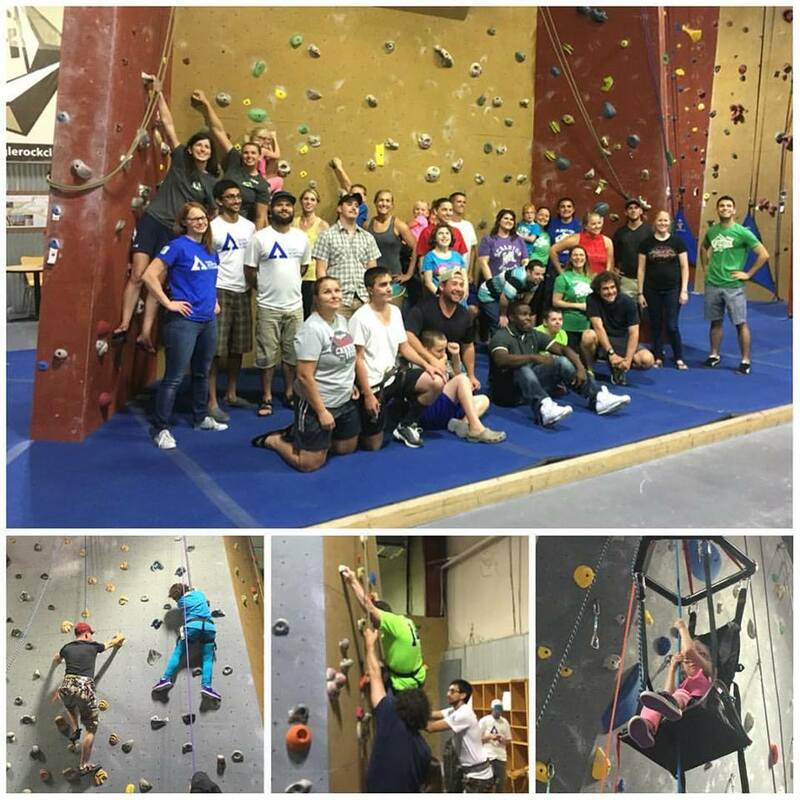 With support from Duke Adaptive, we launched our very own Fayetteville Adaptive Climbing chapter in summer of 2016! 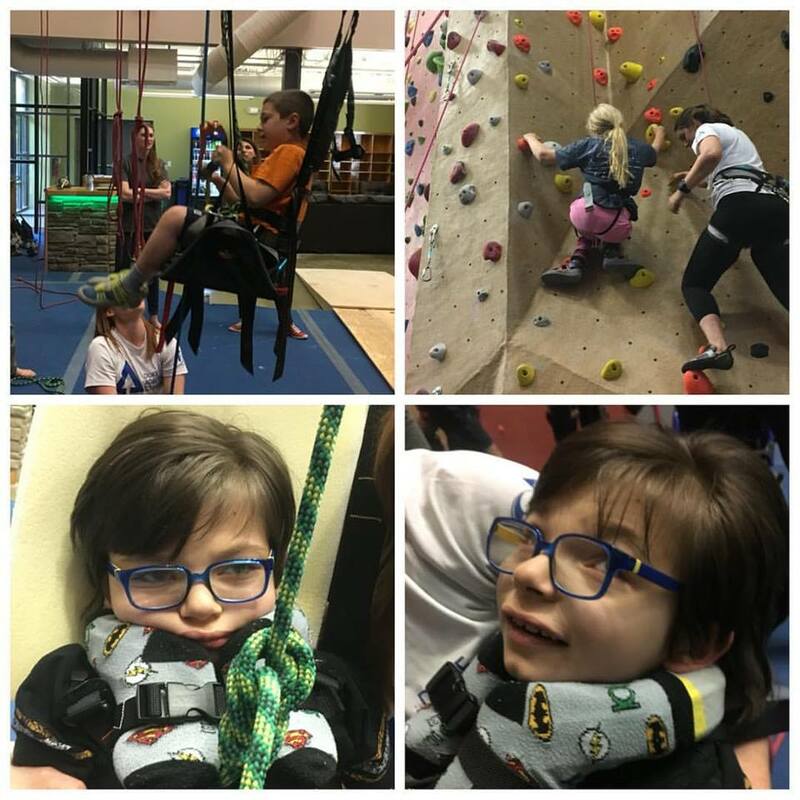 Interested in volunteering or curious to learn more about the program? Email Tamara!